Spyware PCWash offers leading edge integrated application solutions to give you peace of mind that yourcomputer is secure and your privacy is protected. We will protect you from unwanted Spyware, Adware, Malware, Spybot,Keyloggers, Unwanted Toolbars, Browser Hijacking, Spyware Pop-ups and more! We specialize in privacy and security software.Our Spyware Nuker application is designed to search for and eliminate all known computer parasites that bog down the speedand capabilities of your PC. Anyone who uses the Internet or downloads music, freeware, and shareware is vulnerable to Adware and Spyware. Spyware allows advertisers to record your surfing habits and the sites you visit, bombard you with unwantedpromotional material and share your personal information with their partners. Any personal information, in the wrong hands,can leave you a victim of "identity theft" by stealing your credit card details, birth records, and other confidentialinformation. We offer a Free Scan that will allow you to determine if you have been infected with Spyware, Adware and othermalicious parasites. Spyware Nuker Detects and Removes Over 9000 Parasites. In just a few minutes you can detect andeliminate all these harmful PC threats: Spyware, Spybot, Hijackers, Adware, Malware, Keyloggers, Worms, Hacker Tools, PCParasites, Trojan Horses, Spy Programs, Trackware and much more! Free New Spyware Removal Technology - Spyware Begone V8.50 is a free 5-star rated Spyware Remover that provides real-time Anti-Spyware protection against Spyware, Adware, Keyloggers, Trojan Horses, Spyware Cookies, Adbot, Spybots, Phishing Attacks and Browser Hi-Jackers. Anti Trojan Elite - Anti Trojan Elite is a trojan horse remover and system security manager.IE repairer;Network/Process/service management;Registry protector;System optimization. Mamutu - Monitors live all active programs for dangerous behavior (Behavior Blocking). Recognizes new and unknown Trojans, Worms and Viruses (Zero-Day attacks), without daily updates. Small but very powerful. Saves resources and does not slow the PC. a-squared Free - Scans your computer for malicious software (Malware) including Trojan Horses, Viruses, Dialers, Worms, Spyware, Adware and more. Specialized in finding and removing them securely. More than 2.5 million different types of Malware can be detected! 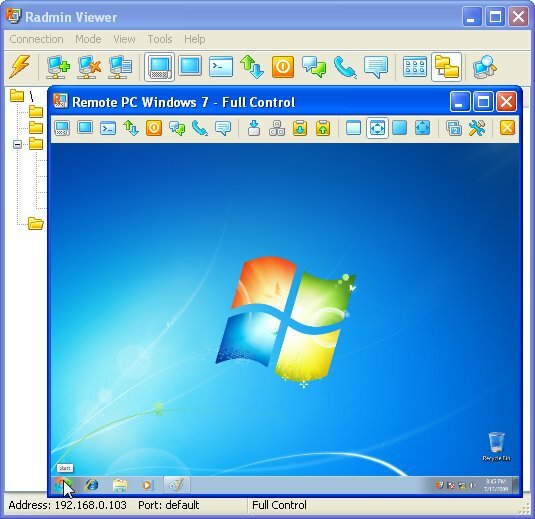 WinAntiSpyware 2005 - WinAntiSpyware 2005 is a utility that detects and removes adware, spyware and Trojans, increasing overall pc security and performance. It also protects your system in real-time mode and prevents online intrusions. Max Anti Spyware Pro - Max Anti Spyware is a complete solution for individuals, professionals and home users to scan, detect and delete spyware,adware,malware,keyloggers and trojans so that your PC will be spyware free and run like new one. a-squared Anti-Malware - a-squared is an anti malware solution which specializes in protection against harmful software. This includes Trojan Horses, Viruses, Worms, Spyware, Adware, etc. Includes 2 scanners: Antivirus + Antispyware and 2 guards with behavior blocker (HIPS). AdwareSpy - Adware Spy is an advanced program for adware and spyware removal and protection malware from your PC. Adware Spy allows you to remove or quarantine identified spyware and adware for free in the demo version.